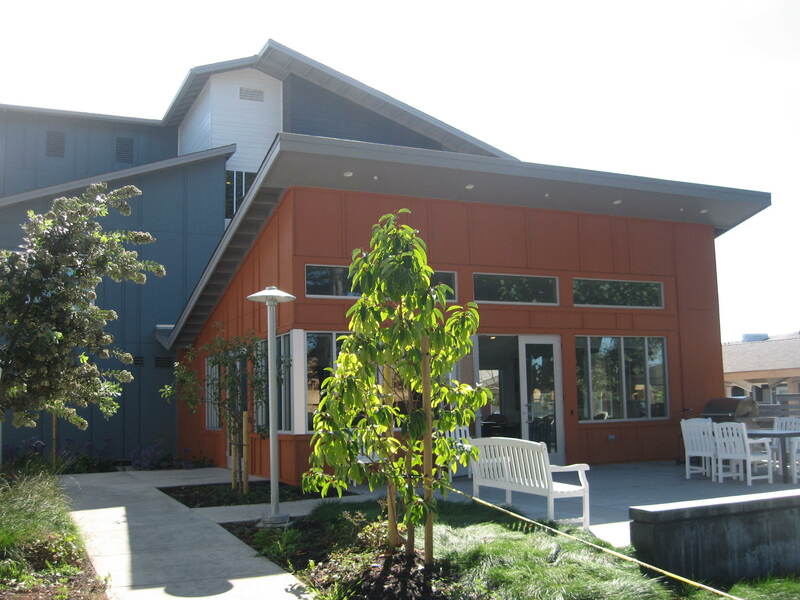 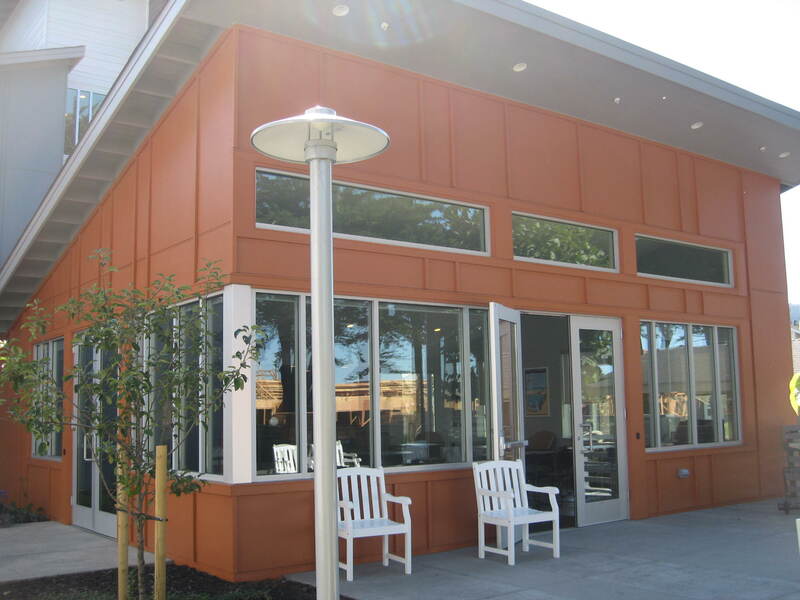 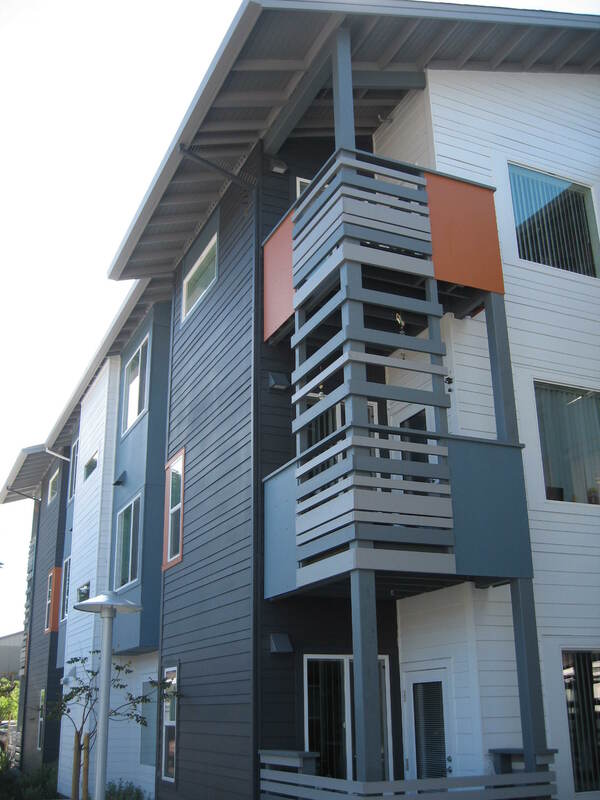 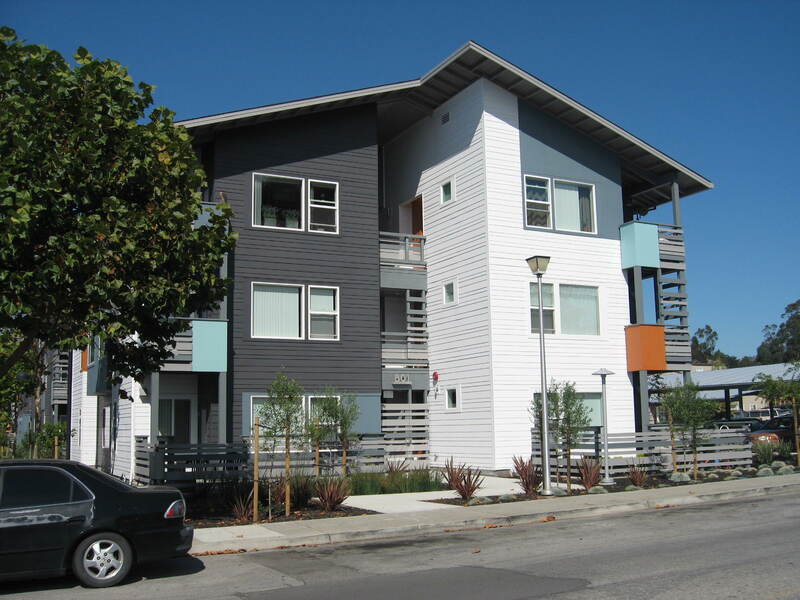 Half Moon Village Phase I is a 1.1 acre campus providing affordable housing for seniors to socialize and connect to local community resources. 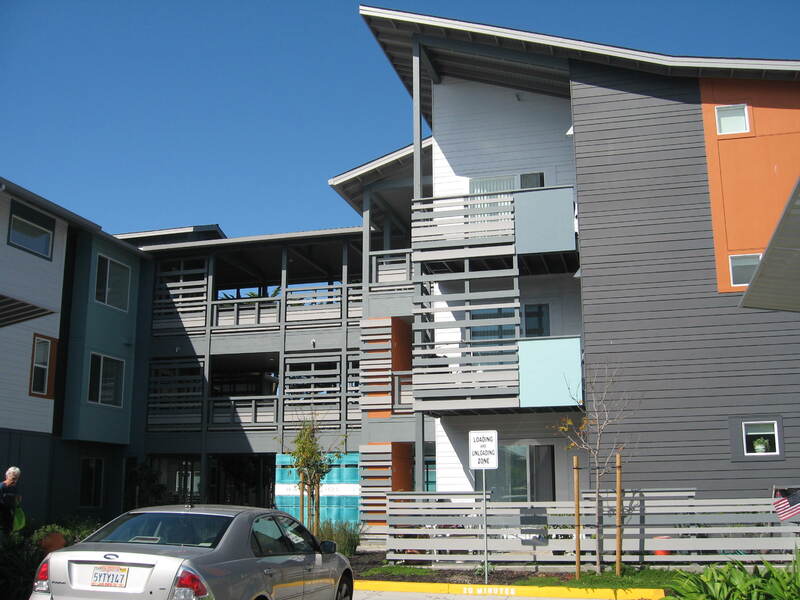 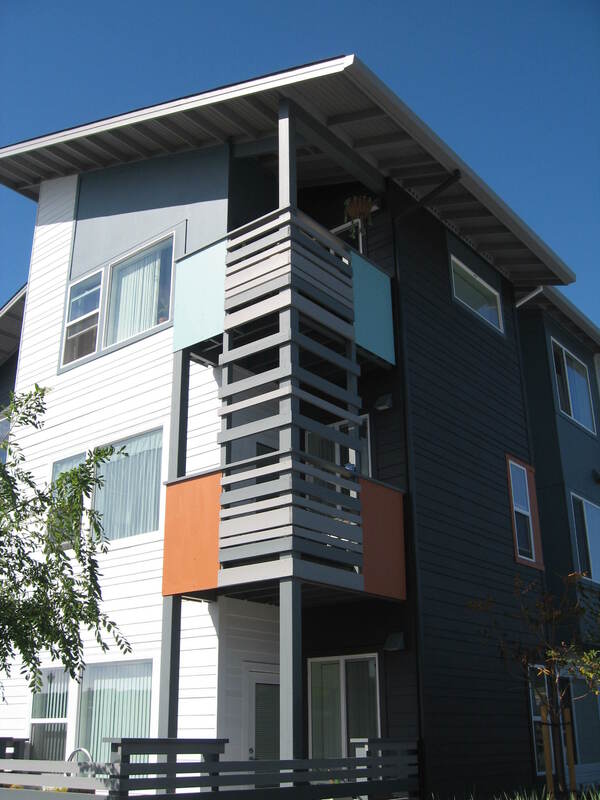 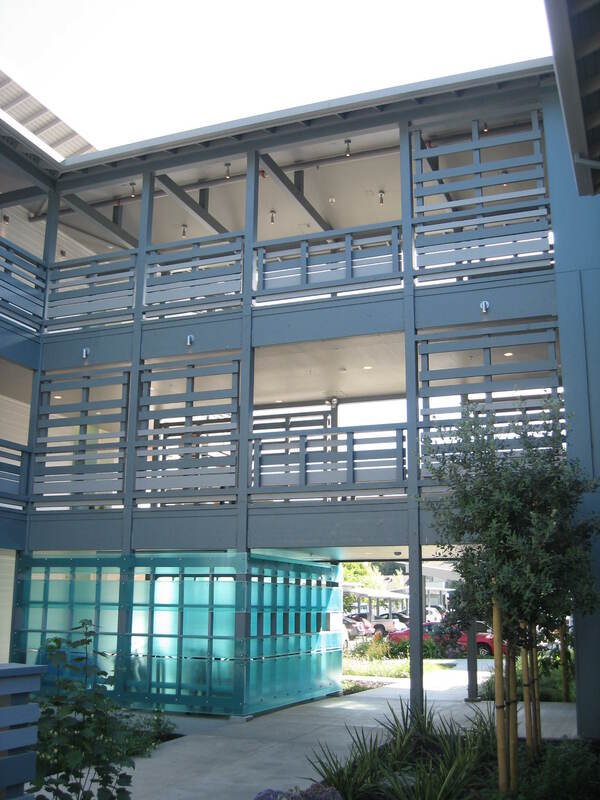 Phase I consists of four interconnected three-story wood buildings over post-tensioned concrete slabs on grade. 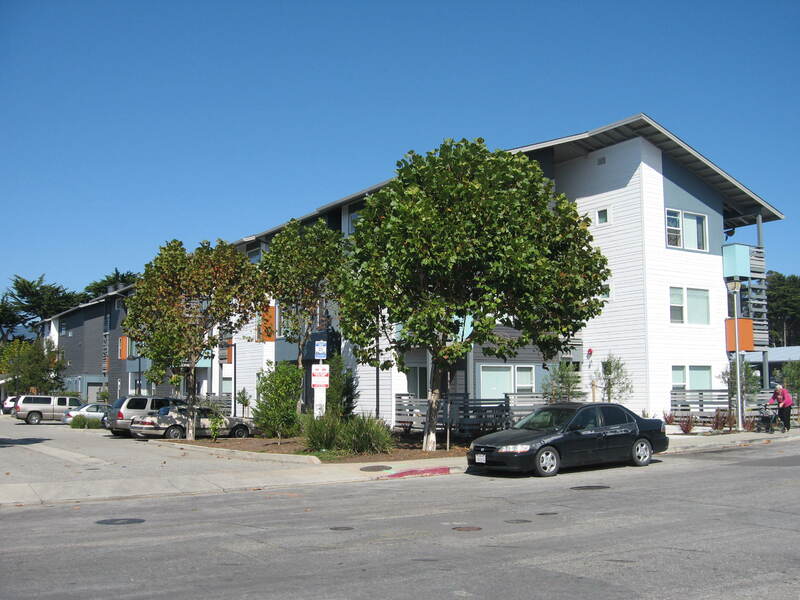 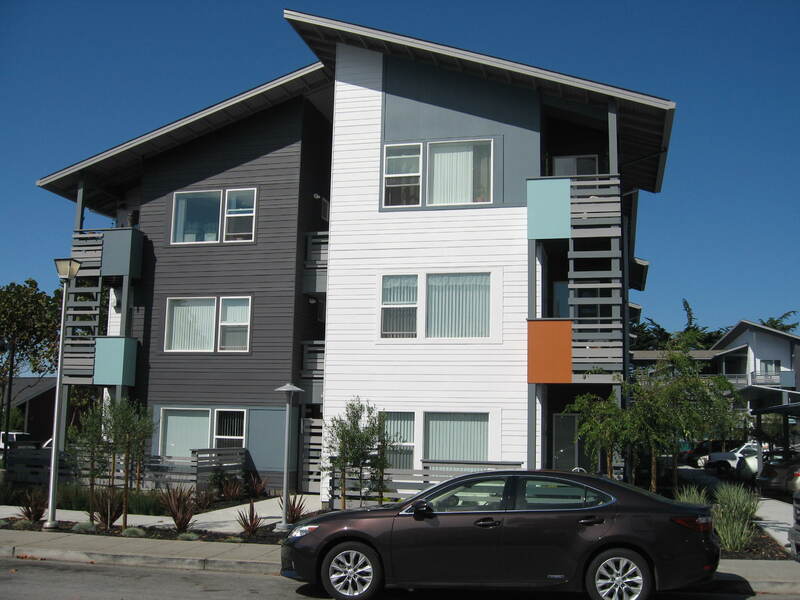 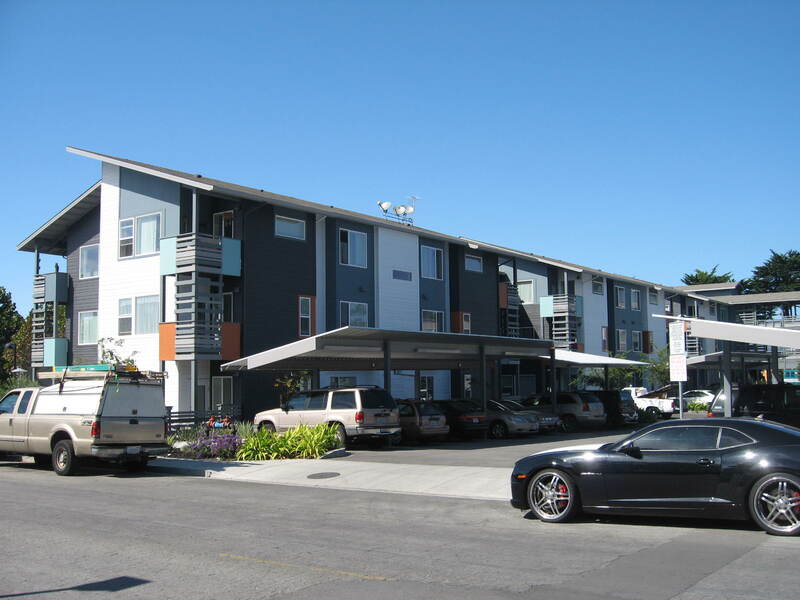 This development is located a few-minutes walk from downtown Half Moon Bay.